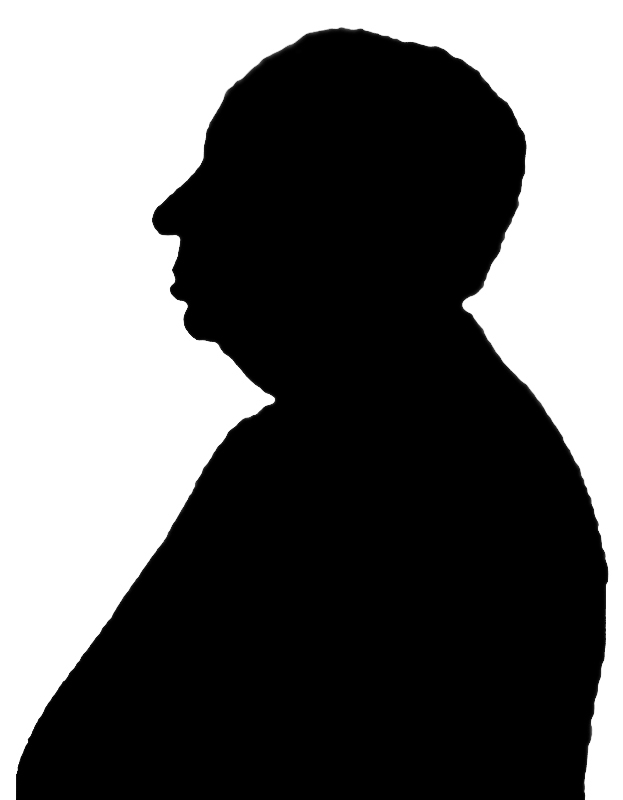 Letters of Note: Hitchcock for Bond? In September of 1959, as he began to assemble a cast and crew for the first James Bond movie, Ian Fleming sent the following telegram to fellow novelist Eric Ambler, and asked him to find out whether his friend, Alfred Hitchcock, would like to direct. Hitchcock, who had recently wowed audiences with his action-packed thriller, North by Northwest, soon turned down the offer and, thankfully, chose to bring Psycho to the big screen instead. The Bond treatment in question wasn't used until the year after, at which point Fleming turned it into the novel, Thunderball. Note: An easier-to-read version of the telegram follows. ERIC AMBLER 106420 TARANTA WAY LOS ANGELES 24 CAL. Have written Bond movie treatment featuring Mafia stolen atomic bomber blackmail of England culminating Nassau with extensive underwater dramatics. This for my friend Ivar Bryce's Xanadu Films Ltd which recently completed Boy and Bridge England's choice for Venice Festival but blasted by critics and flop at Curzon though now doing excellently on pre-release Rank circuit. Producer Kevin McClory. 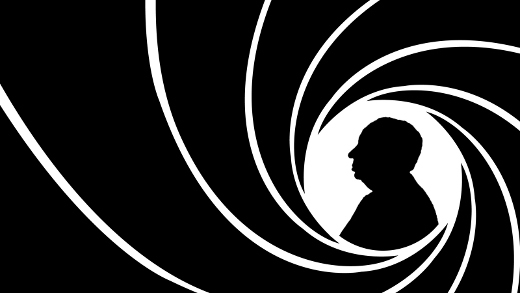 Would Hitchcock be interested in directing this first Bond film in association with Xanadu? Plentiful finance available. This purely old boy enquiry without involvement but think we might all have a winner particularly if you were conceivably interested in scripting.